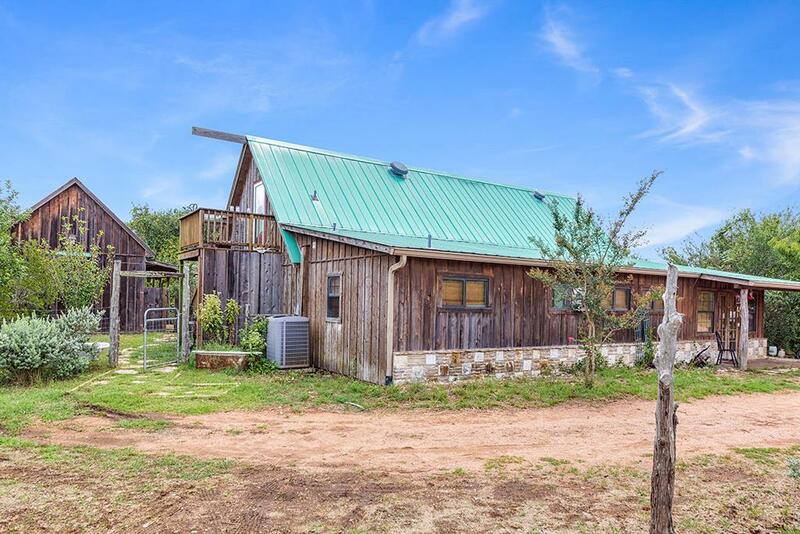 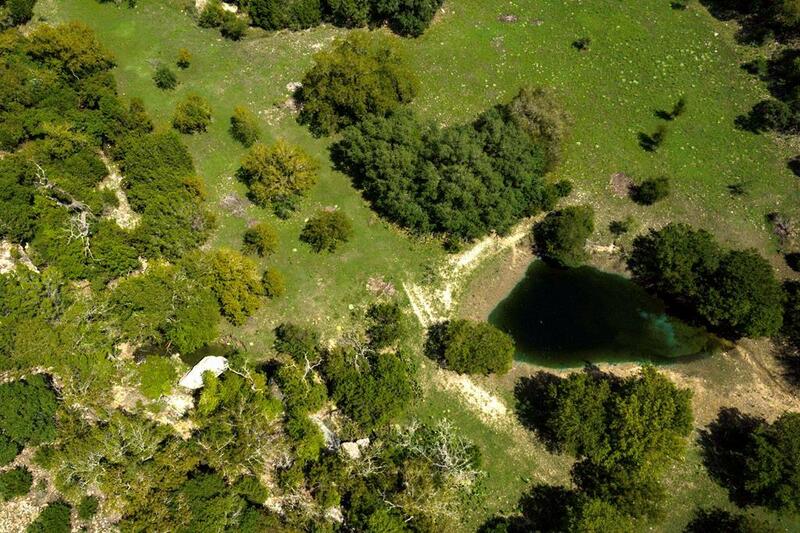 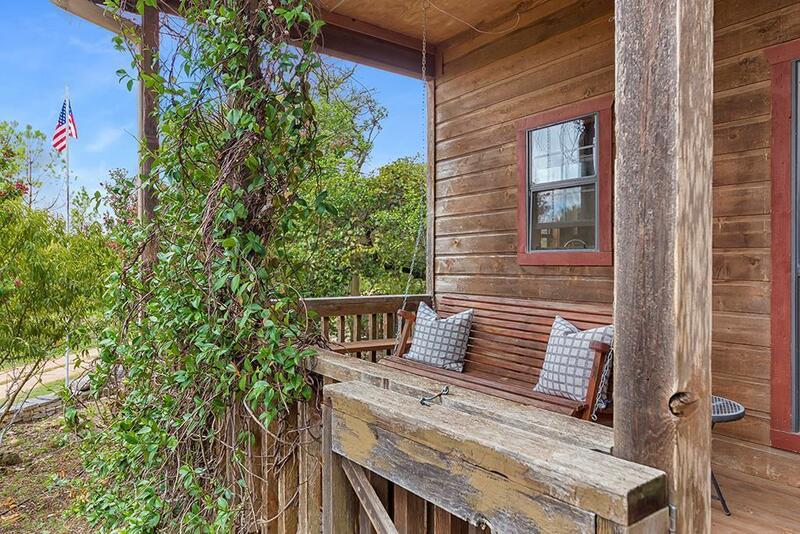 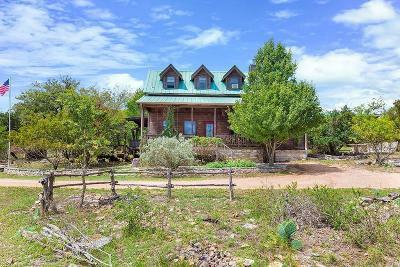 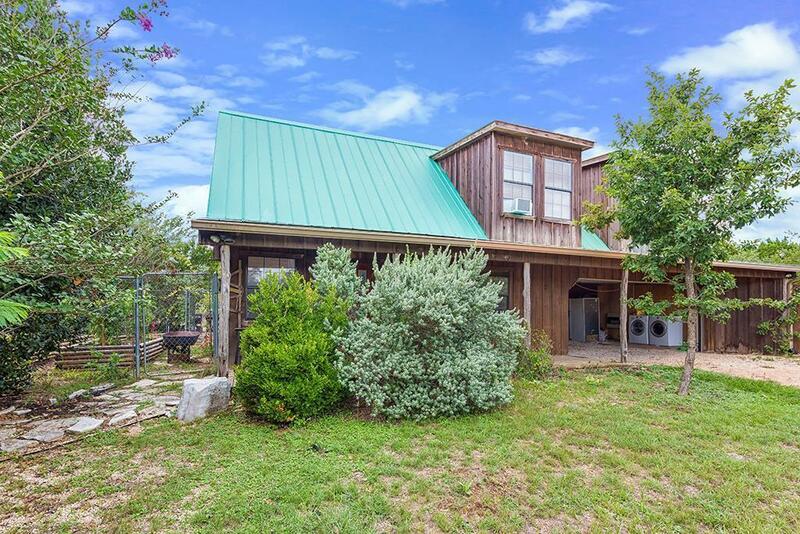 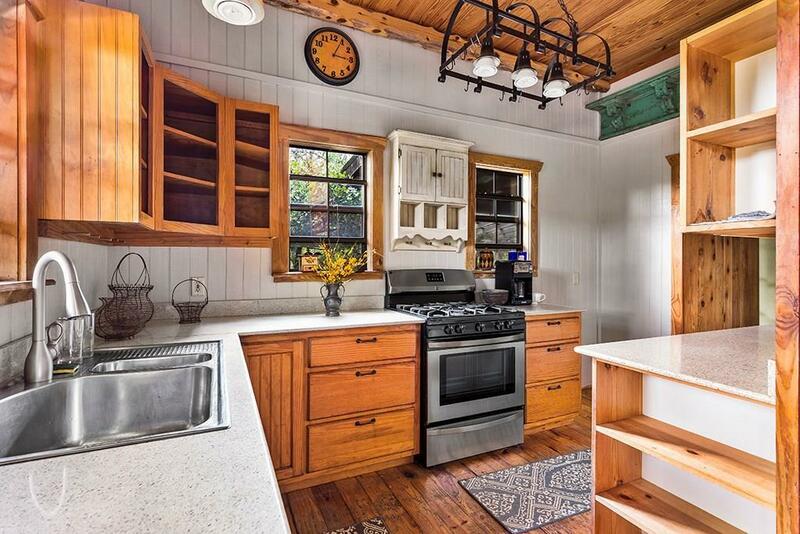 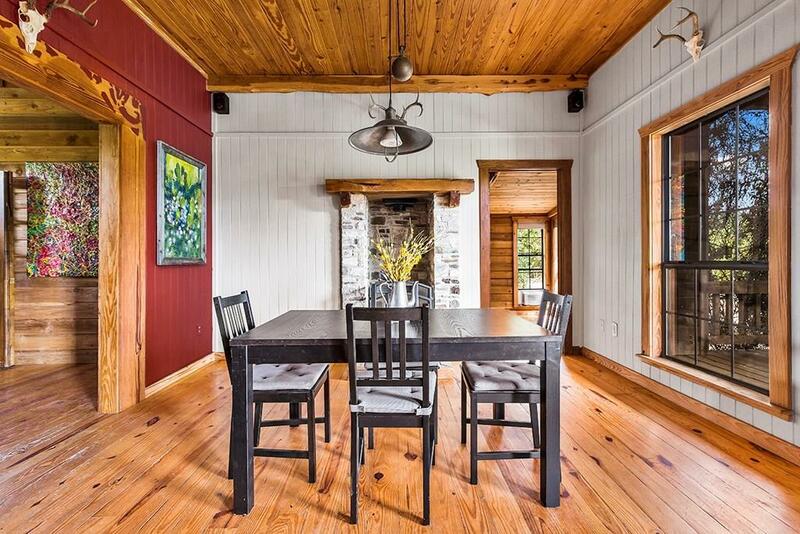 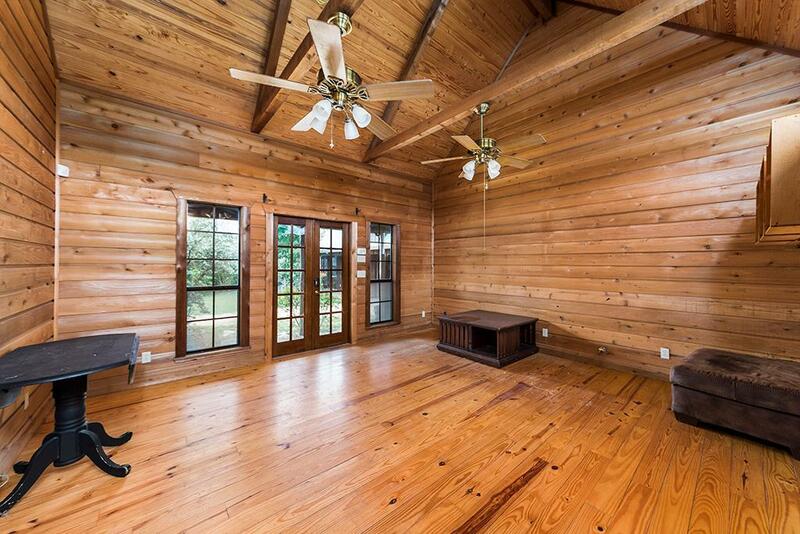 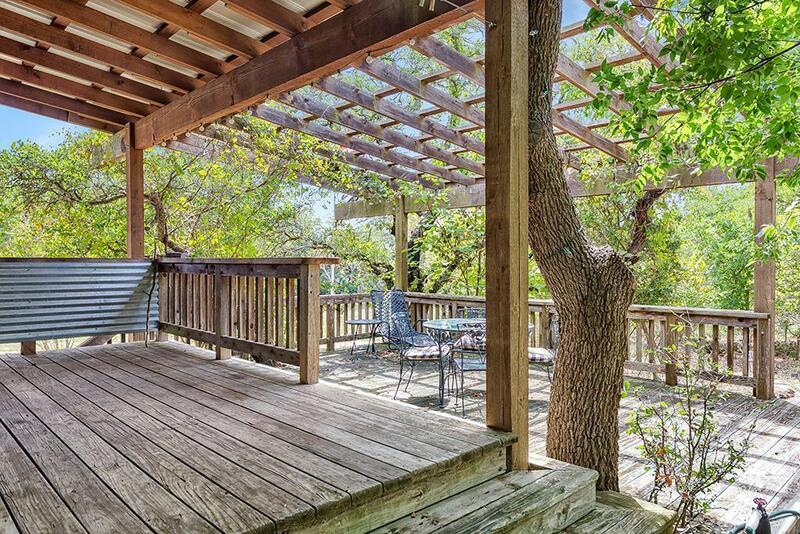 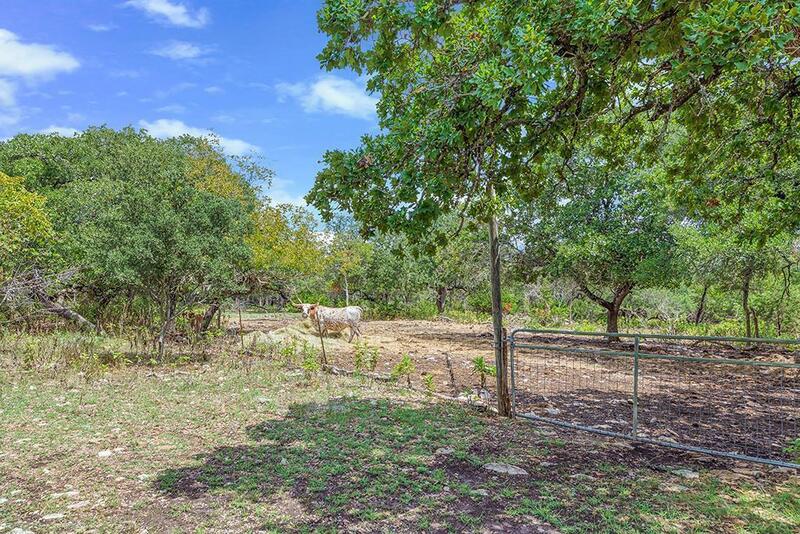 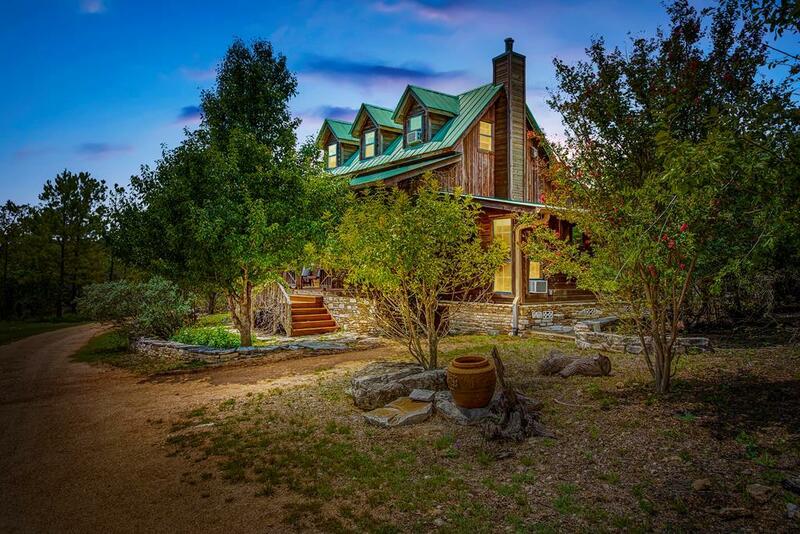 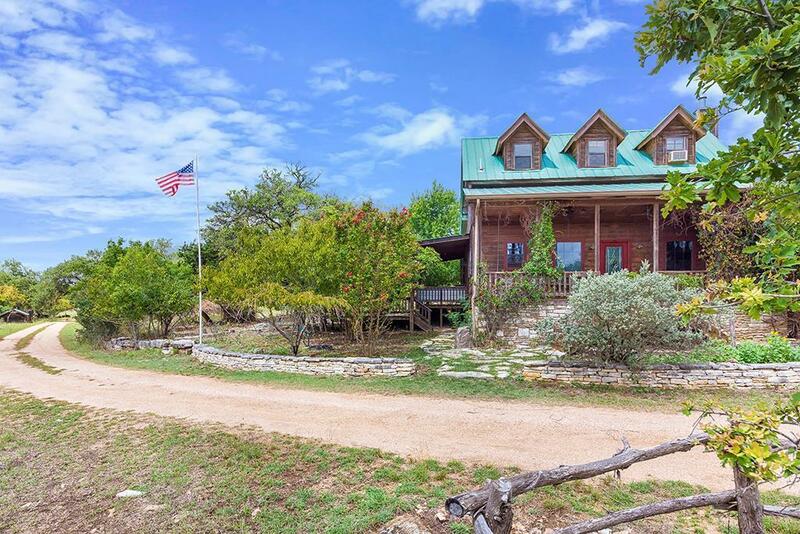 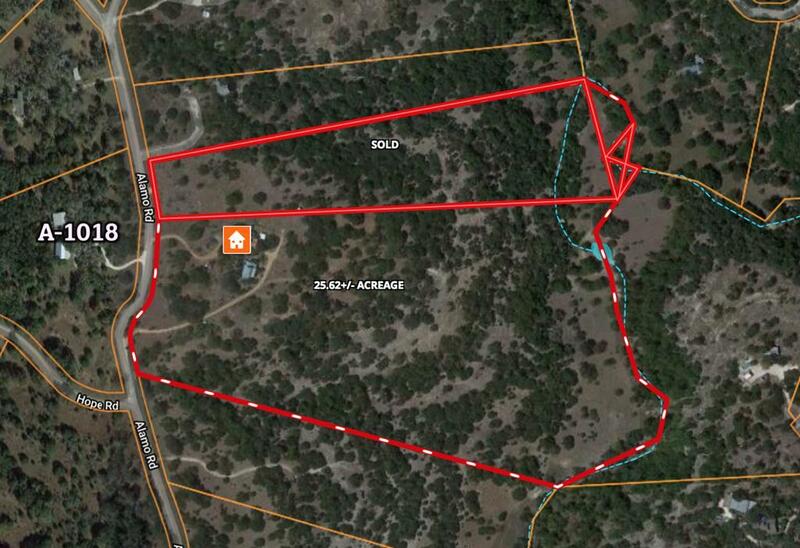 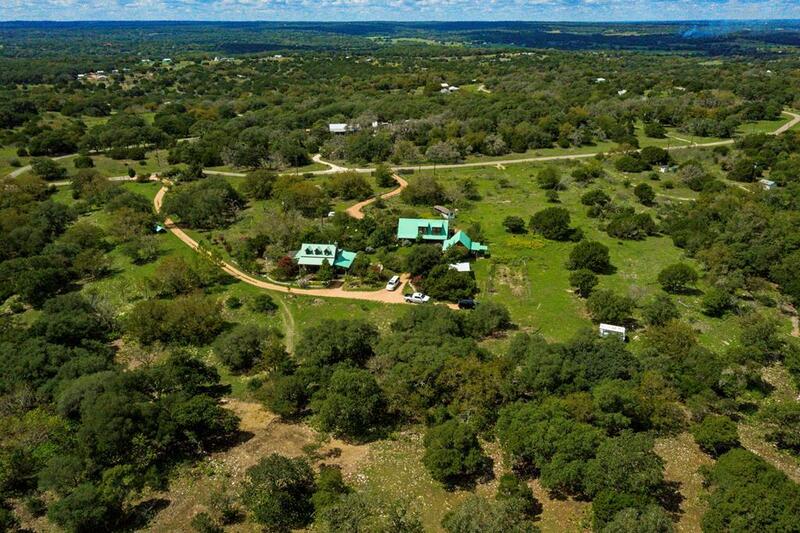 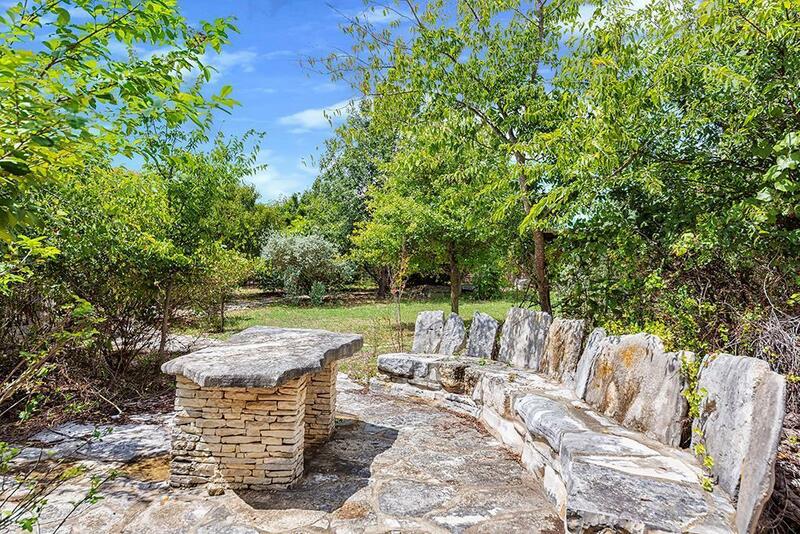 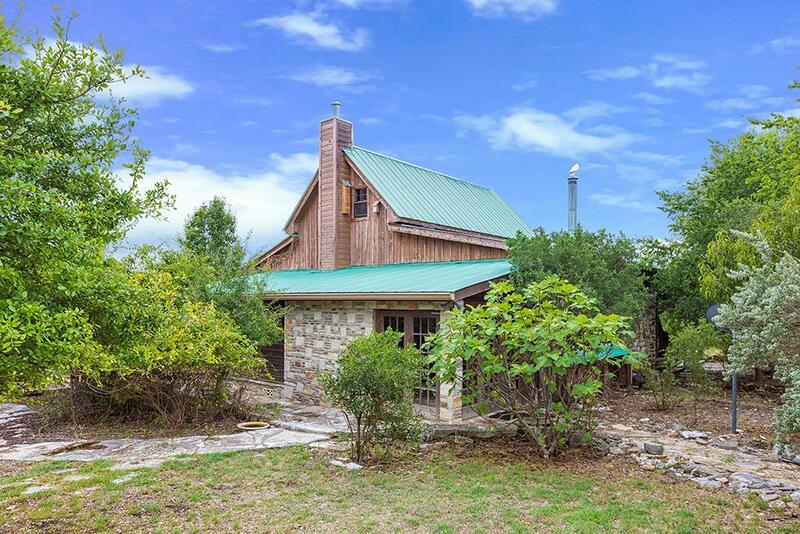 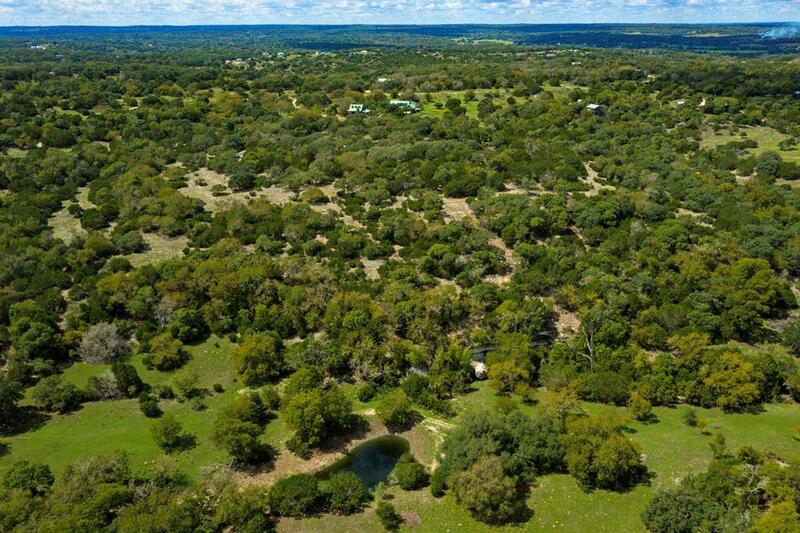 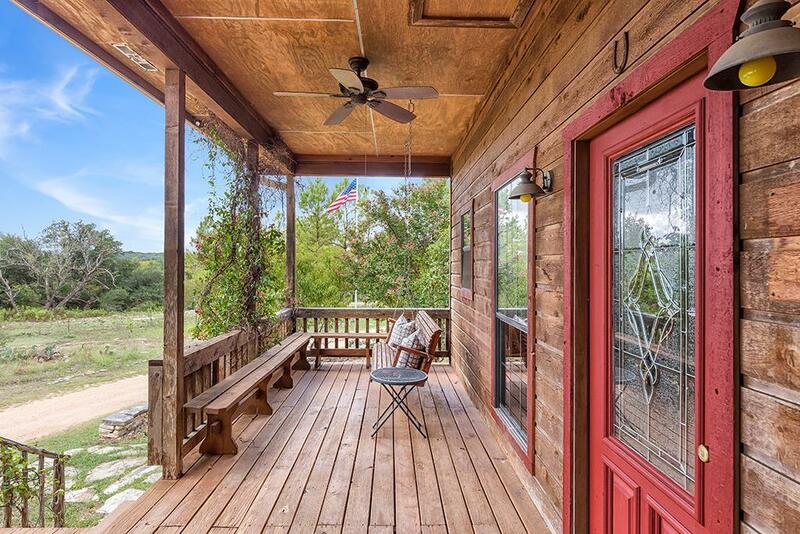 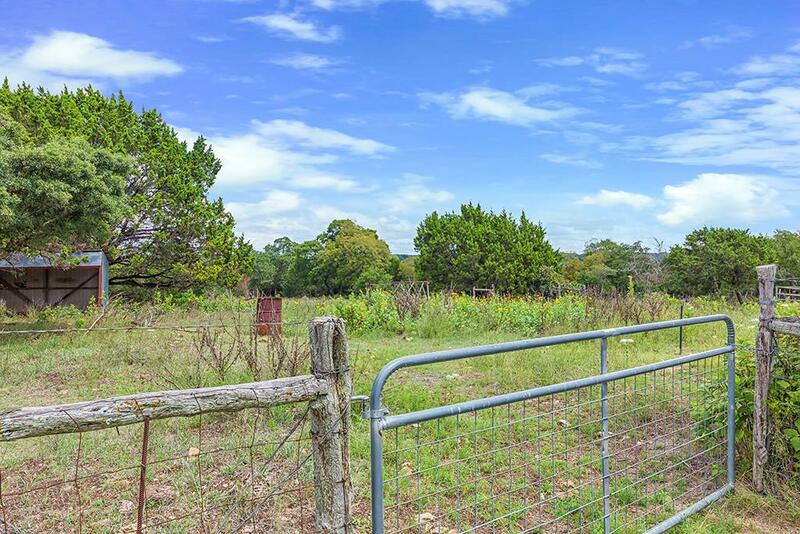 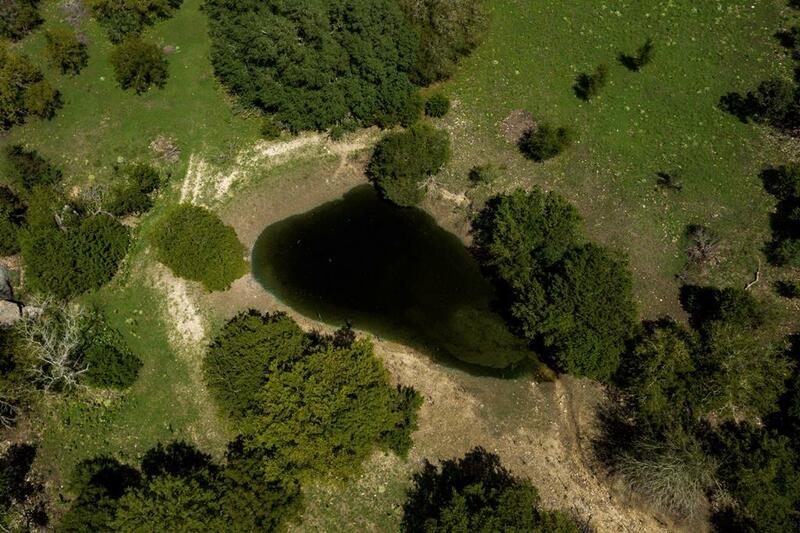 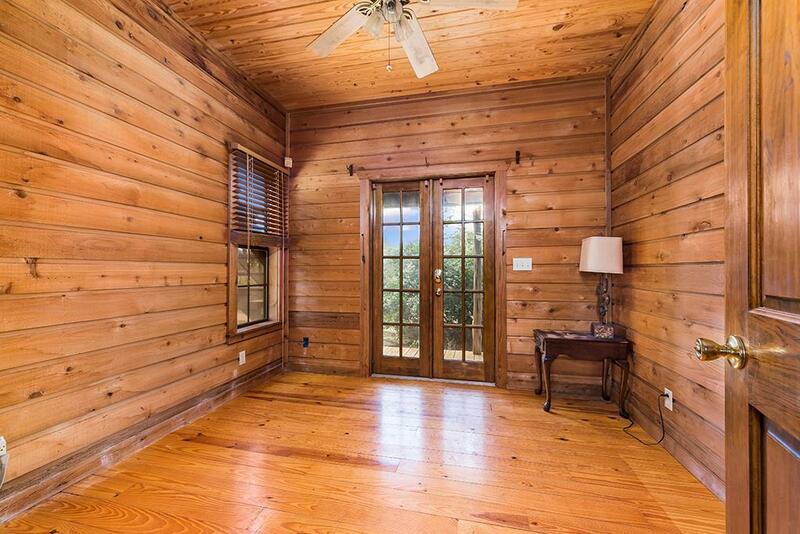 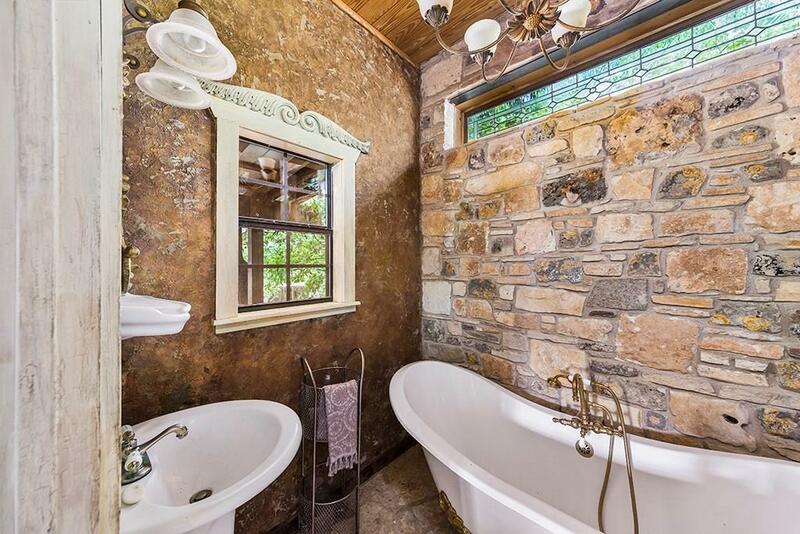 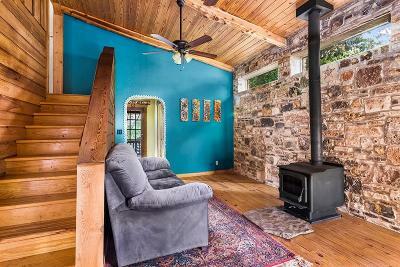 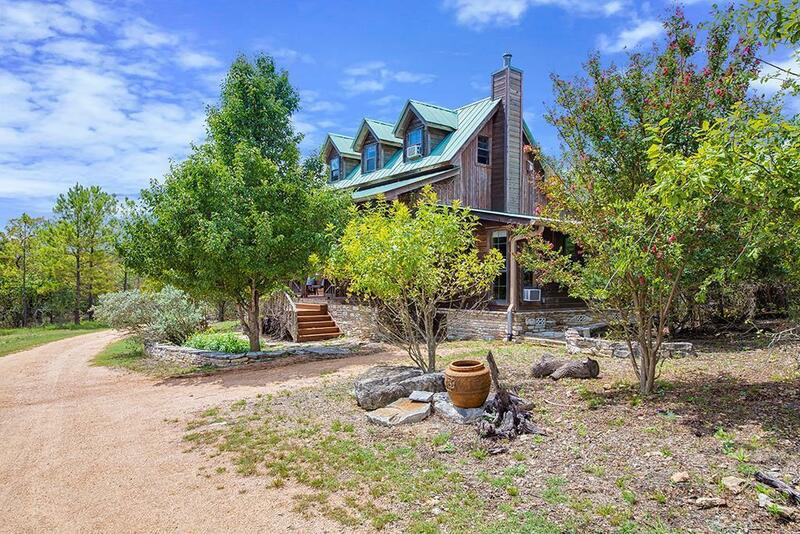 Heart & Star Ranch-Just over 25 acres and remarkable views sets this Hill Country retreat apart. 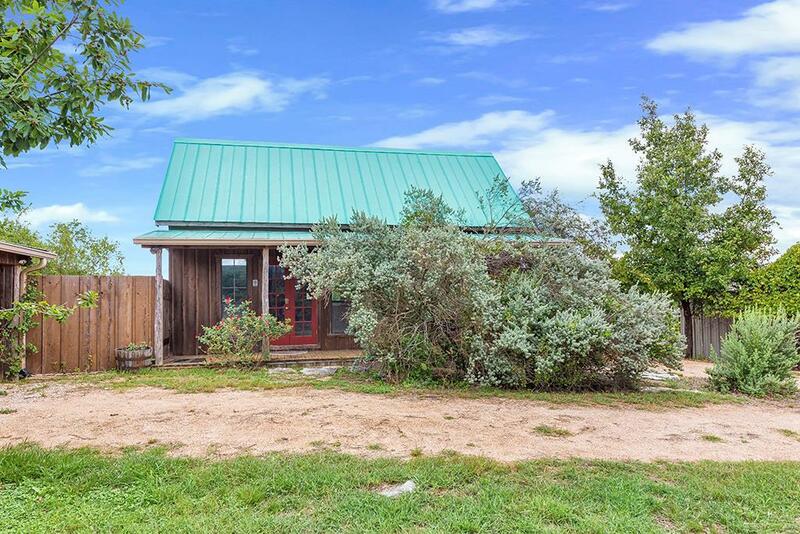 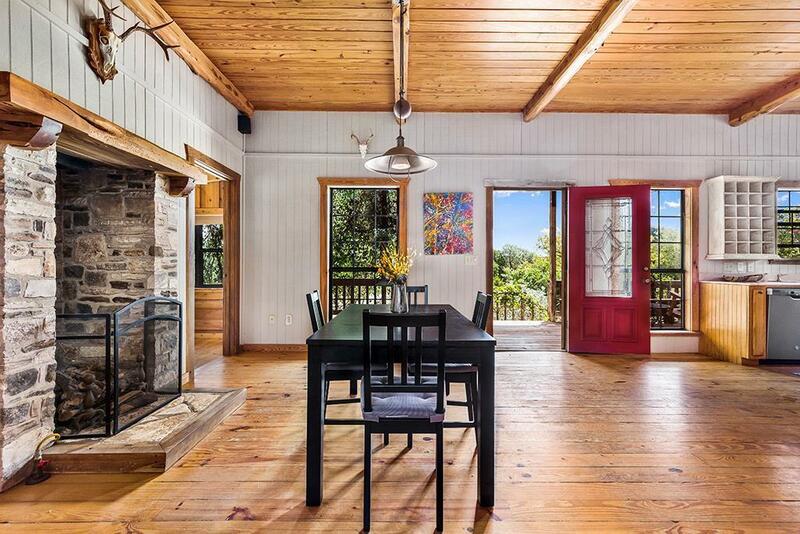 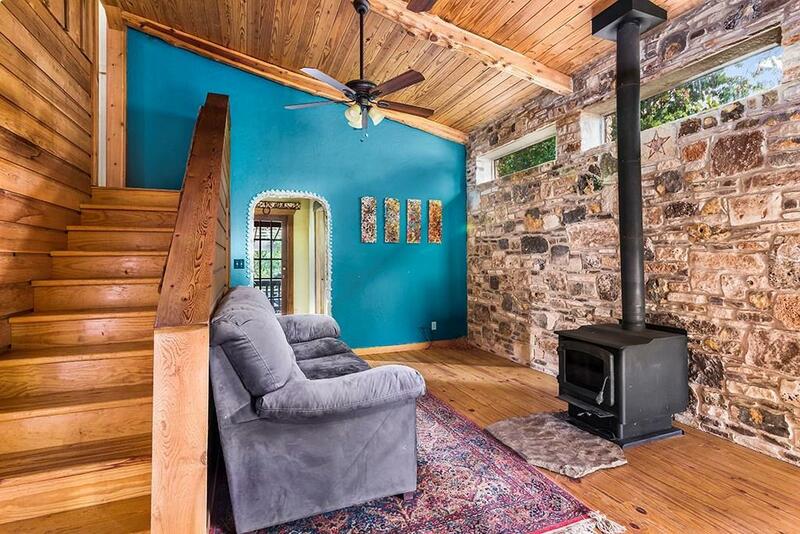 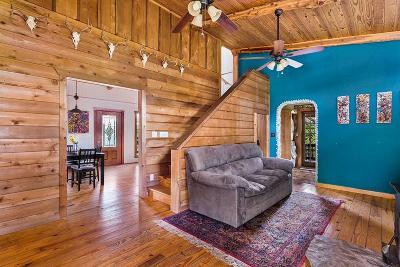 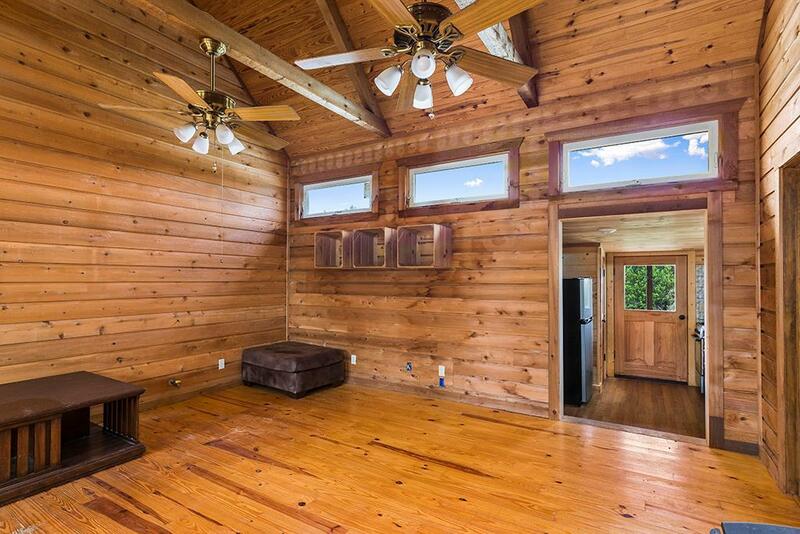 1384 square foot, 2 bedroom main home boast rock and cedar wood siding, walk in closets, and a large porch. 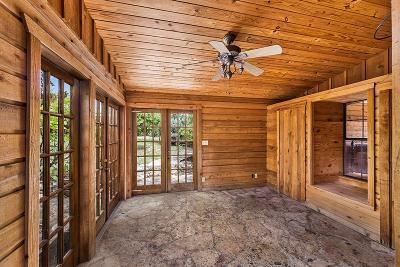 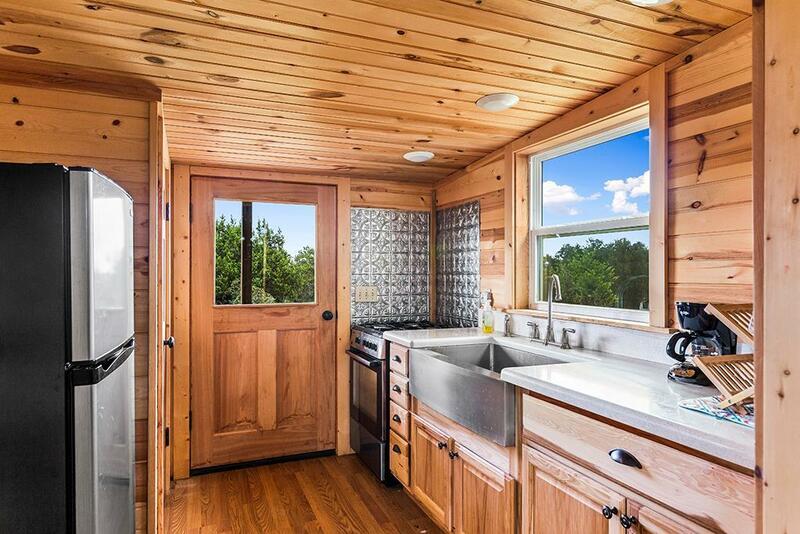 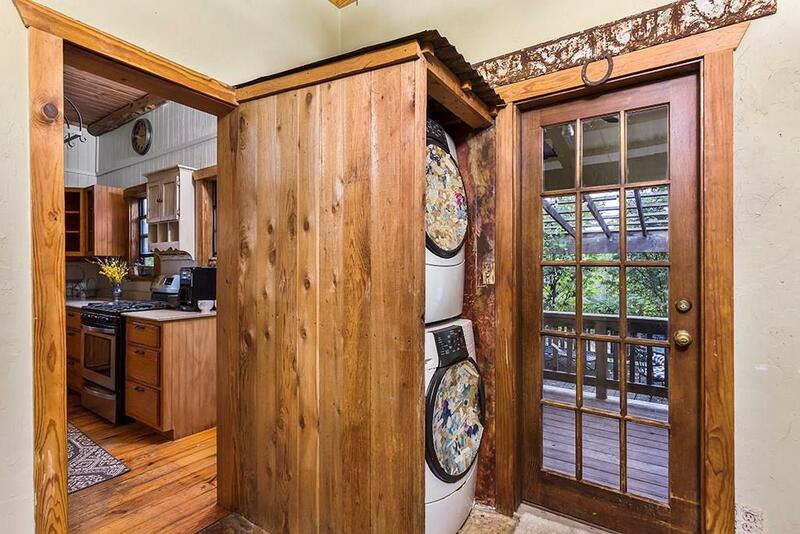 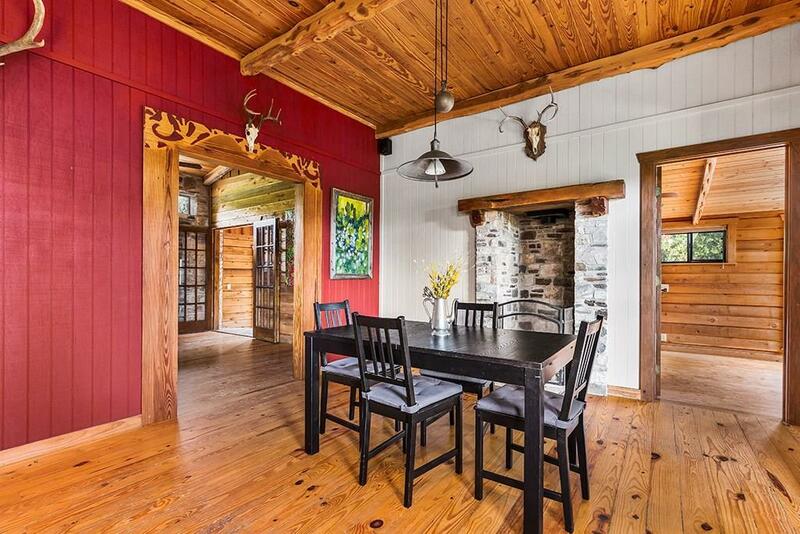 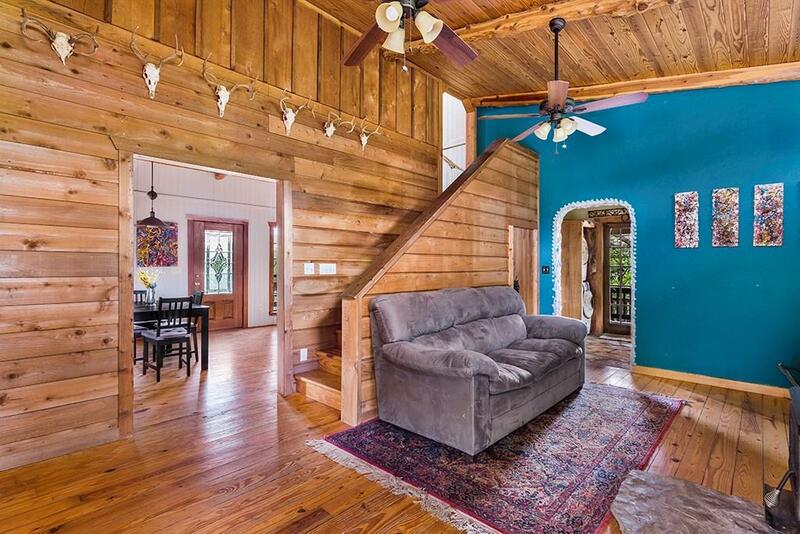 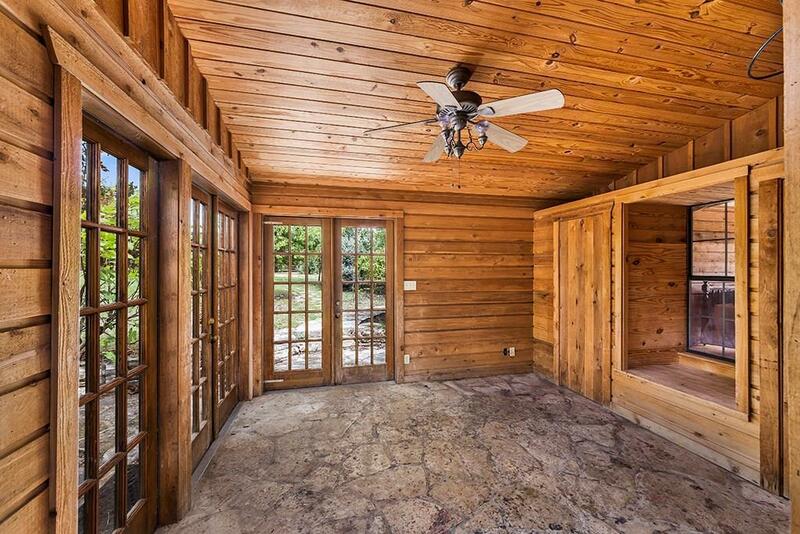 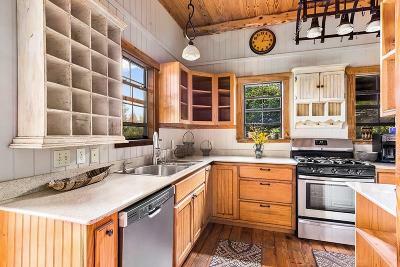 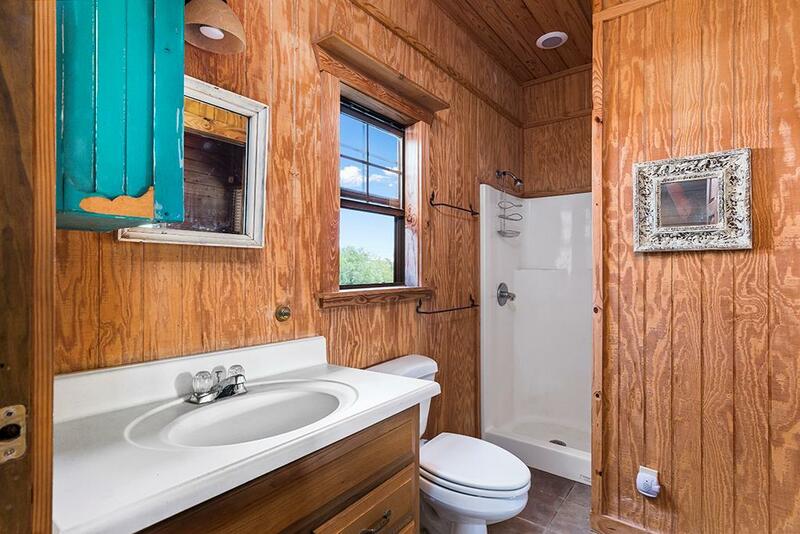 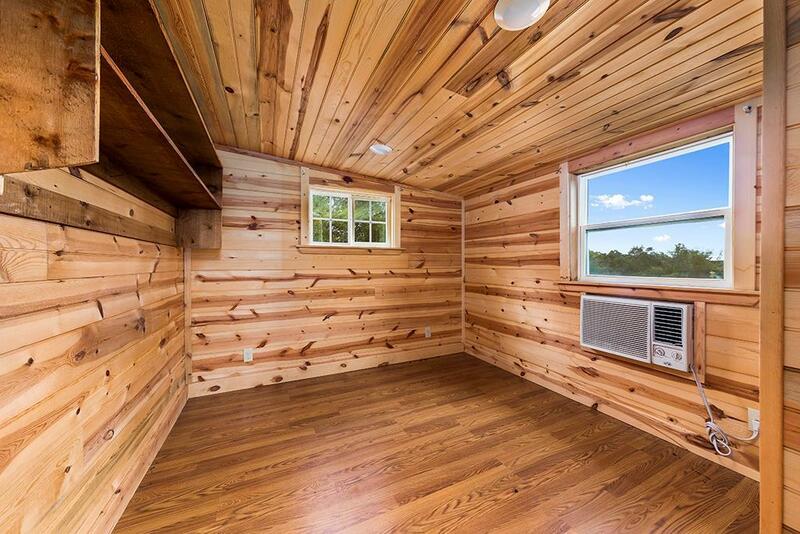 2 guest units each have rusting wood interior, wood and/or tiles flooring. 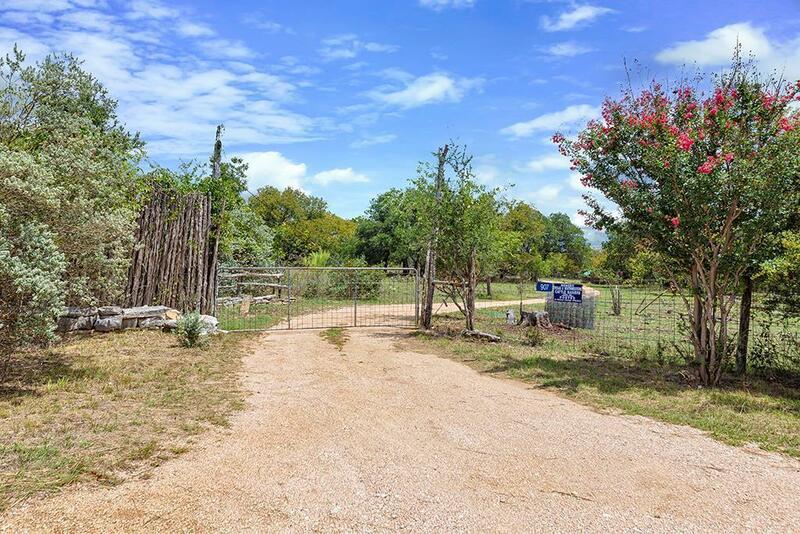 Raised garden beds, green house, 500 ft water well, fencing, and numerous fruit trees. 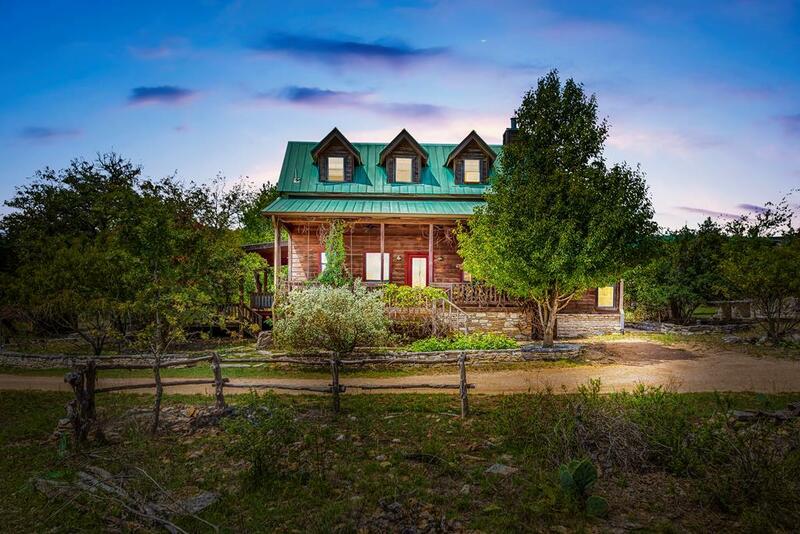 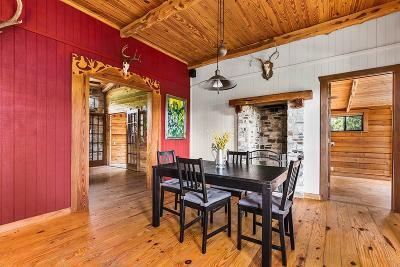 You won't want to miss out on the year round flowing creek, pond and wildlife this property has to offer.